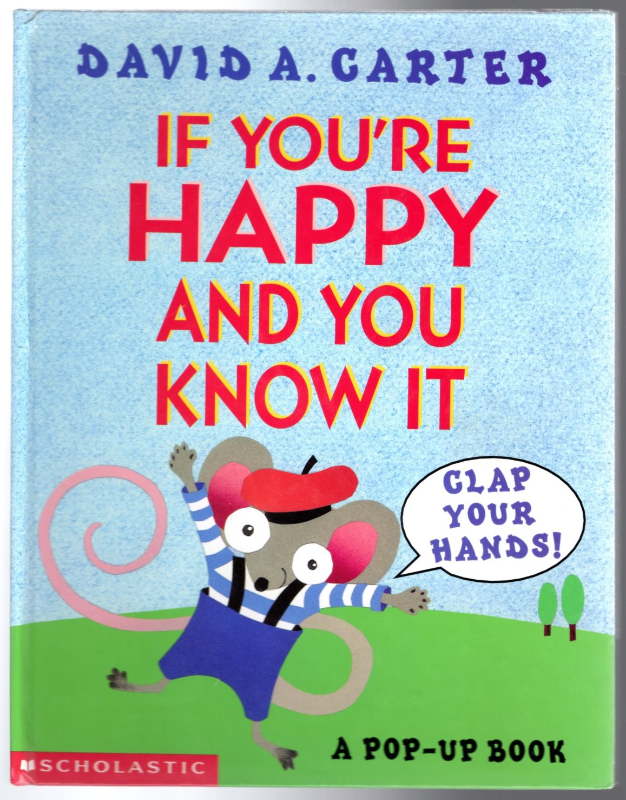 Lake Country Books and More > Children's Books > Fiction > Ages 4-8 > If You're Happy And You Know It, Clap Your Hands! Title: If You're Happy And You Know It, Clap Your Hands! Notes: Great children's pop-up book. Pop-ups show a little wear but are not torn and are fully functional. 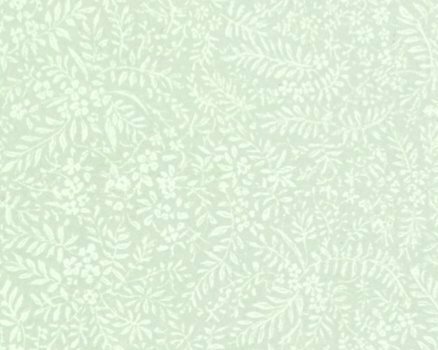 No writing or marks on pages. Cover is glossy with light wear. Binding is solid.